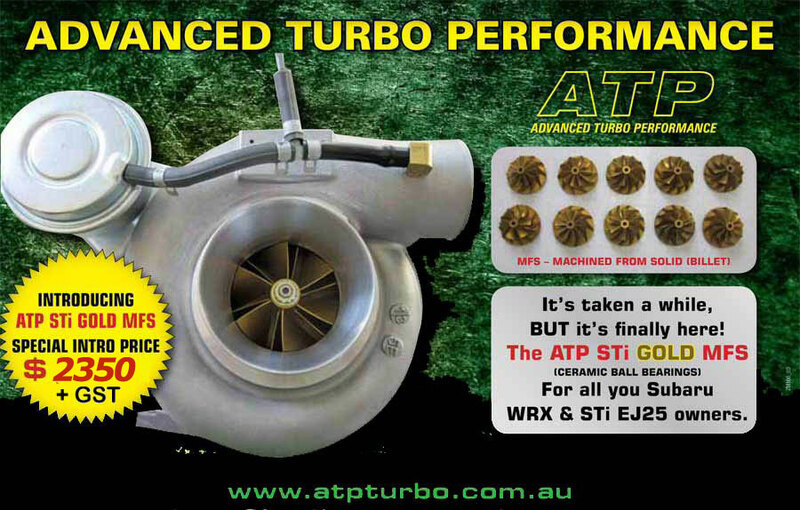 ATP Turbo Products will be listed on this page as they are available. 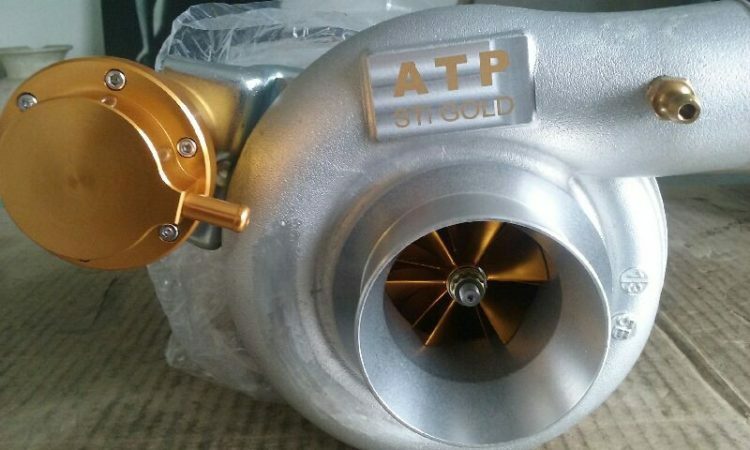 All ATP Turbo’s are exacting hand assembled in our special clean room from proprietary inhouse designed rotating components of the highest quality by dedicated Turbo manufacturers. The rotating components are balanced on a German Shenck Computerised Balancer and complete assembled turbo CHRA’s are checked on a VSR machine inhouse by Kyp – MORE HERE.